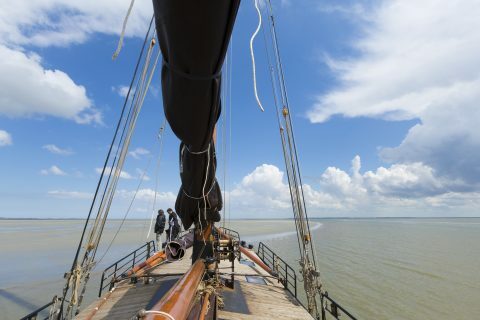 Willem Jacob is a daytrip sailing vessel of 26 meters long. 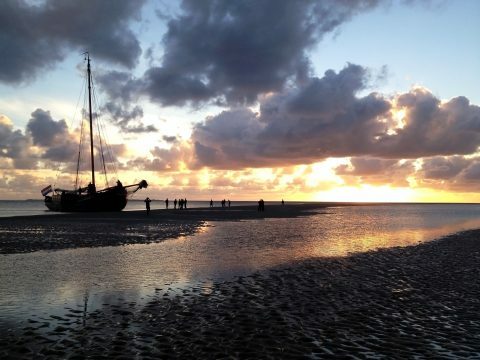 The ship is well equipped for sailing the Waddenzee as well as sailing the Dutch inner waters. 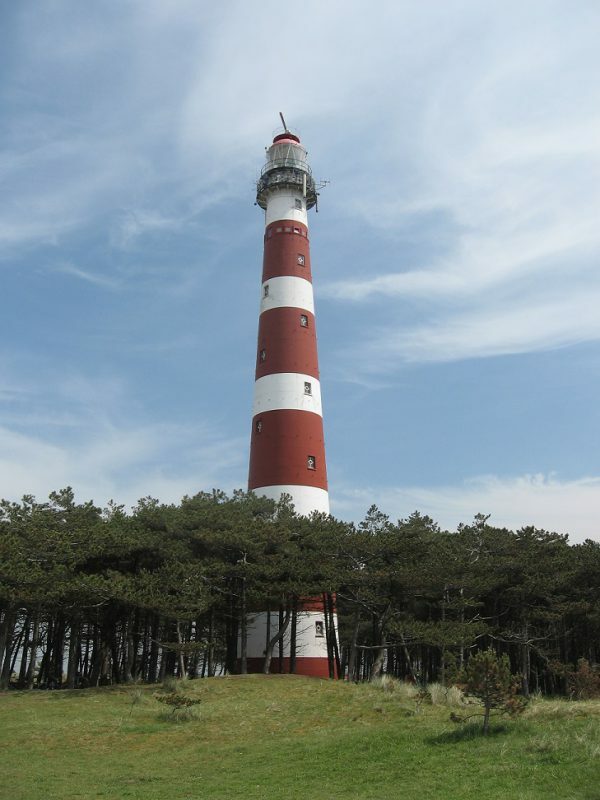 For example if you would like to take a businesstrip of a family day out. 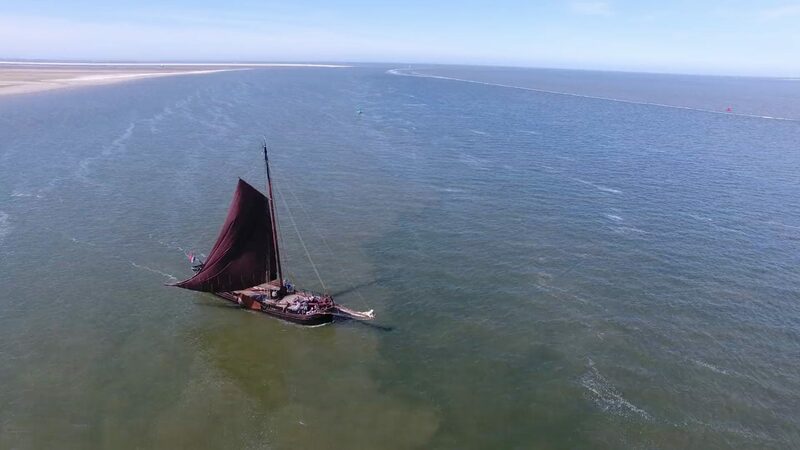 Willem Jacob is not only sailing the Waddenzee, she also sails canals and lakes. 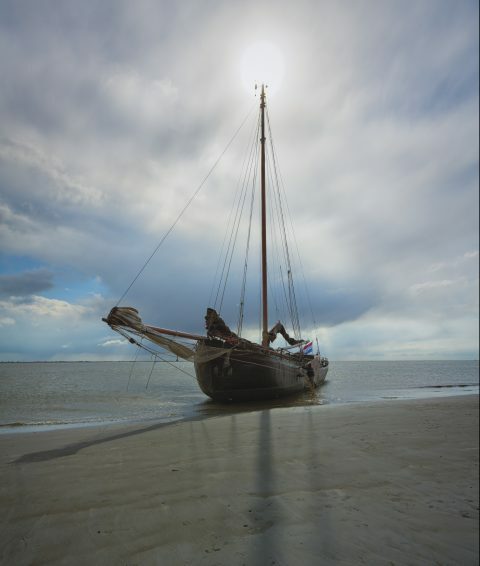 This broad area of sailing provides a lot of possibilities, for example sailing the Lauwersmeer, taking a trip to one of the Dutch isles or seeing the country-life from the canals. 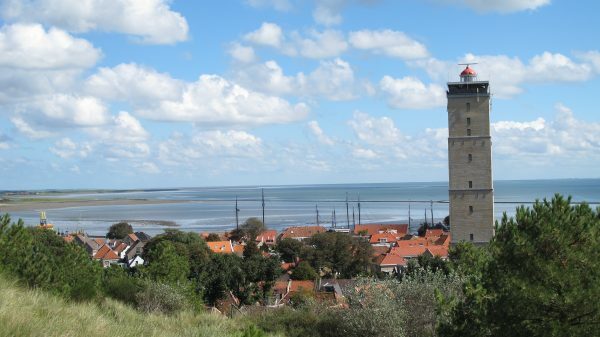 On our website we have provided several examples of daytrips and areas to give an impression of the possibilities. However, these are not limited by those given on the website, we will try to implement all your wishes in our trip. Please contact the skipper to share your ideas and preferences with us and together we will come up with a beautiful trip for you! The ship is 130 years old, however the interior is moderistic and complete, there even is a fireplace! You will experience the sailing with modern day comfort. Sailing with us is both for active and passive leisure. Some people will need to help us hoisting the sails and leeboards, pull the sheets and so on. However there are plenty of spots were one can enjoy the surroundings. The option to either help or watch makes sailing with us a pleasant experience for all ages and all group compositions.